Disneytoon Studios returns to Pixie Hollow with the heartwarming adventure “Tinker Bell and the Legend of the NeverBeast.” The new story explores an ancient myth of a fabled creature whose distant roar sparks the curiosity of Tinker Bell’s good friend Fawn (voice of Ginnifer Goodwin), an animal fairy who’s not afraid to break the rules to help an animal in need. But this animal—massive and strange with glowing green eyes—is not really welcome in Pixie Hollow, and the scout fairies are determined to capture the mysterious beast before it destroys their home. Fawn, who sees a tender heart beneath his gruff exterior, must convince Tink (voice of Mae Whitman) and the girls to risk everything to rescue the NeverBeast before time runs out. 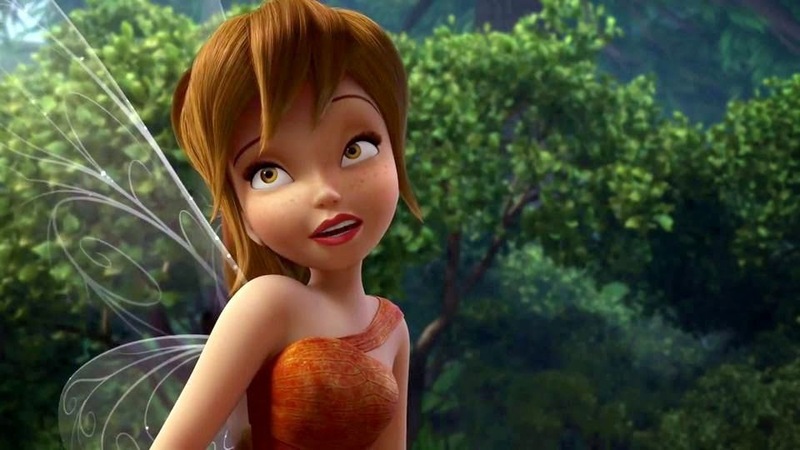 Directed by Steve Loter (“Kim Possible”) and produced by Michael Wigert (“Secret of the Wings”), “Tinker Bell and the Legend of the NeverBeast” roars to life in 2015. The heartwarming adventure “Tinker Bell and the Legend of the NeverBeast” explores the ancient myth of a mysterious creature whose distant roar sparks the curiosity of Tinker Bell’s friend Fawn, an animal fairy who’s not afraid to break the rules to rescue the NeverBeast before time runs out.